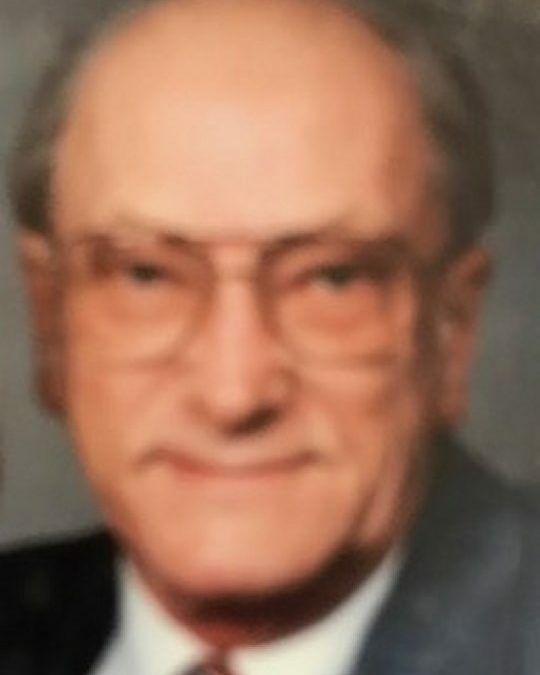 James Montgomery Howard, age 86, of Somerset, passed from this life on Saturday, March 31, 2018 at the Hospice of Lake Cumberland, Jean Waddle Care Center in Somerset. He was born on November 28, 1931 in Kings Mountain, Kentucky, son of the late James Lyman Howard and Iris Davidson Howard. James served his country proudly in the United States Air Force, spending most of his military career as a Drill Sargent. He was particularly proud of the recognition of a medal for his achievements as a National Pistol Champion for 14 years during his service. James was a strong, loyal and patriotic man who enjoyed life to its fullest. In his leisure he enjoyed reading and NASCAR racing. He was of the Baptist Faith and will be missed by those who knew and loved him. Besides his parents, he is preceded in death by a son; Jeffrey Wayne Howard and two brothers; Frank Howard and Alton Howard. He is survived by daughter; Denise (Vince) Troxell of Somerset and son Mark (Millie) Howard of Washington, three sisters; Carol (George) Wells of Oklahoma. Sheila Boggs of Greensburg, Kentucky and Candy (Paul) Doutaz of Indiana. four grandchildren; Matthew Howard, Katie Howard, Heather Kiefer and Robbin Toumberlin and six great-grandchildren’s well as a host of other relatives and friends. A celebration of Life Memorial Service will be at 4:00 p.m. on Saturday, April 7, 2018 in the Chapel of Southern Oaks Funeral Home with Bro. Bradley Goforth officiating. Full Military Honors will be conducted by the Monticello-Wayne County DAV Post #101. In Lieu of Flowers, contributions are suggested to the Disabled American Veterans 75 Columbia Avenue #1, Monticello, Kentucky 42633 in memory of Mr. Howard.  Southern Oaks Funeral Home is entrusted with the arrangements for Mr. James Montgomery Howard.